Japan's largest online store Rakuten, which is the Japanese equivalent of the e-commerce giant Amazon, has reportedly opened the account registration for potential users of its upcoming cryptocurrency exchange. According to a recent statement, registration of accounts for cryptocurrency trading on Rakuten Wallet is open. All users that want to register at Rakuten Wallet need to provide ID Rakuten and an account with the associated bank account. Users registered with the bank will be able to use the web application for opening account, while others will have to go through several levels of authentication. Rakuten Wallet is expected to provide KYC procedures that will play an important role in adopting a cryptocurrency exchange. “We have enhanced support for customers by introducing an automatic response chat service that employs AI technology that responds to customer inquiries 24 hours a day, 7 days a week." As the company report reads, it is also planned to launch an application for smartphones that may enable users to desposit/withdraw funds from their accounts as well as make trading operations everywhere. For reference, the company acquired Tokyo’s Bitcoin Exchange Everybody’s Bitcoin last August. Meanwhile in March, Rakuten completed the registration of the new trading platform with the Financial Services Agency of Japan (FSA). According to sources, Rakuten is expected to launch an exchange in June 2019. 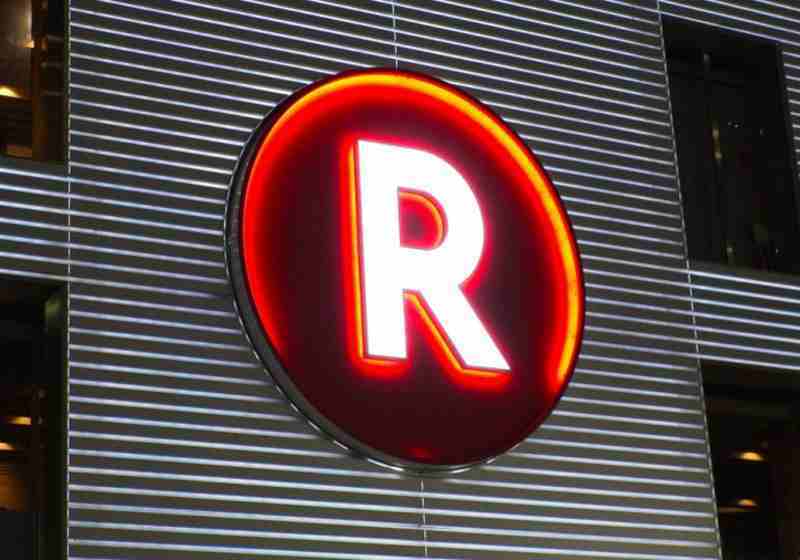 Rakuten has become another major player in Japan who joined the crypto industry through the launch of its own stock exchange. Last spring, the brokerage company Monex Group acquired the Coincheck Tokyo crypto exchange, which became the victim of the largest hack in the industry in January 2018. The resumption of full-fledged work took longer than expected by Monex - the exchange received a license from FSA in January of this year. Unlike rivals, th cryptocurrency exchange OKEx stated that it would not delist Bitcoin SV, which actually fails to meet the platform's delisting requirements under the OKEx Token Delisting and Hiding Guidelines. French authorities expressed intentions to promote implementation and development of the blockchain technologies in the country seeing them as a way to cope with the monopolistic positions of the financial giants. The French parliament approved new rules for the financial sector aimed at luring cryptocurrency traders as well as allowed integration of cryptocurrencies into insurance products.